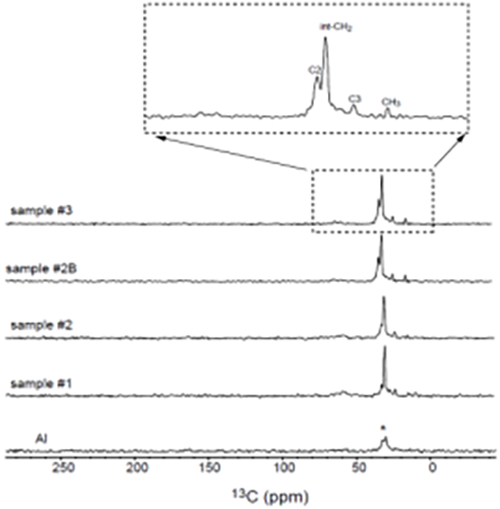 MicroXact, Inc. is offering a range of metal and metal oxide nanoparticles. 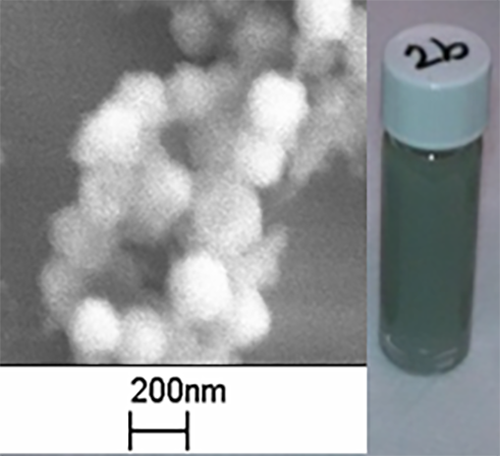 Our unique synthesis and functionalization of metal nanoparticles provides highly stable, size- and shape-controlled nanoparticles, solvable in a wide range of solvents. 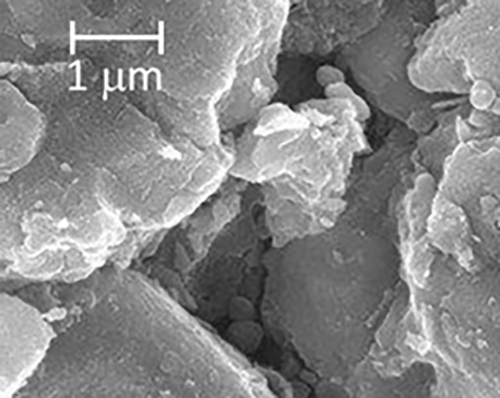 Our synthesized and (optionally) functionalized metal oxide nanoparticles offer tight size distribution, solvability in a range of solvents and unique thermoelastic properties. 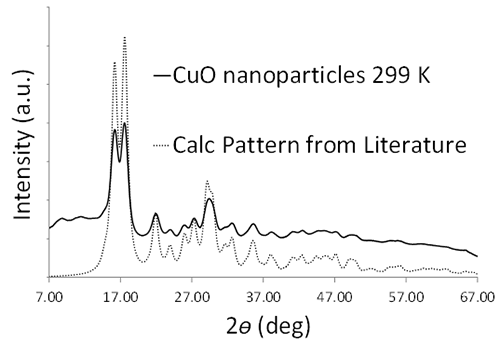 MicroXact has developed synthesis and functionalization of CuO nanoparticles. 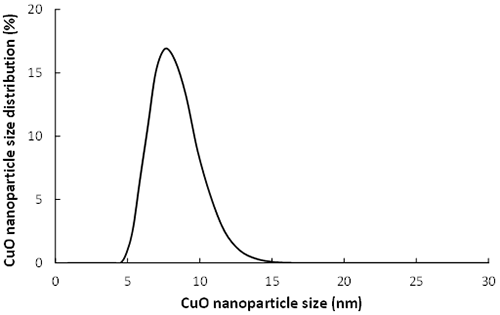 In addition to superior size control and distribution our CuO nanoparticles are highly stoichiometric and, if properly functionalized, are highly soluble in a range of solvents. 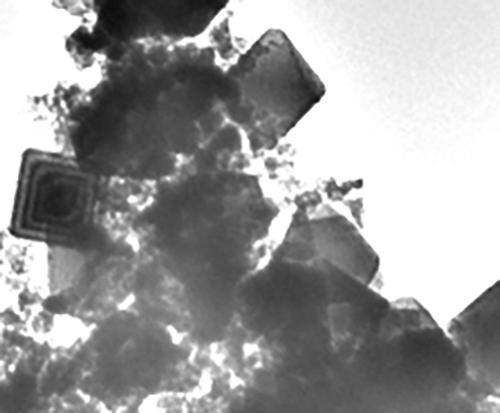 We are currently developing functionalized aluminum nanoparticles with unique optical and thermodynamic properties which have exciting potential for a wide variety of applications. 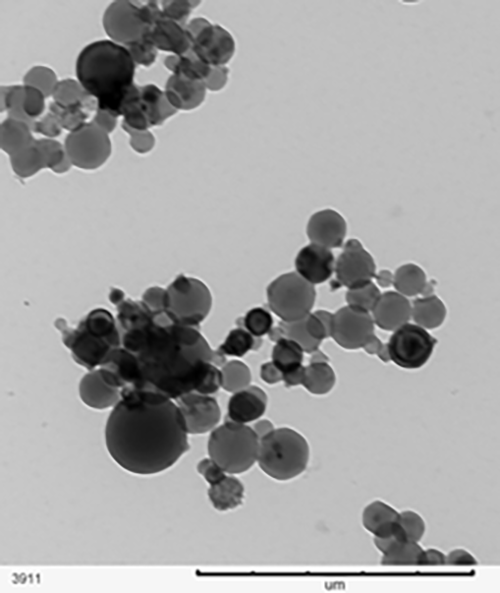 Our nanoparticles are showing superior stability, solubility in a range of solvents, good size and shape control. 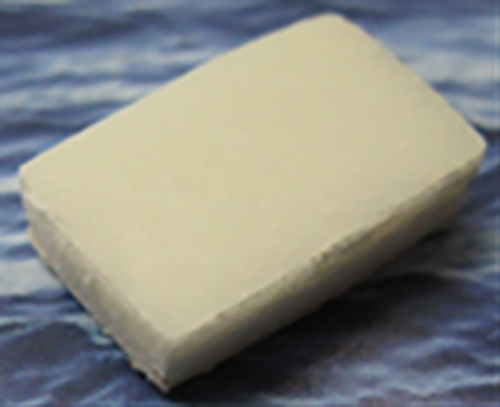 We are also developing nanocomposite materials with unique thermoelastic properties at cryogenic temperatures. 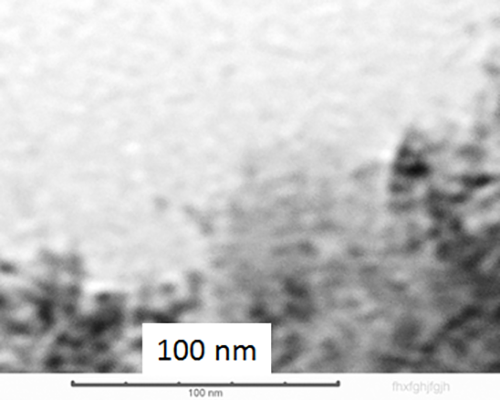 The team has capabilities for high energy mixing and controlled cure conditions for fabricating uniform coatings as well as larger scale composites for different applications.